It is with great sadness I bring news that Jacob has passed away during the holiday season 2016. I will continue to host his web site for the foreseeable future. 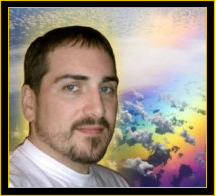 Click here to view Jacob's Divinewillpower.com website.